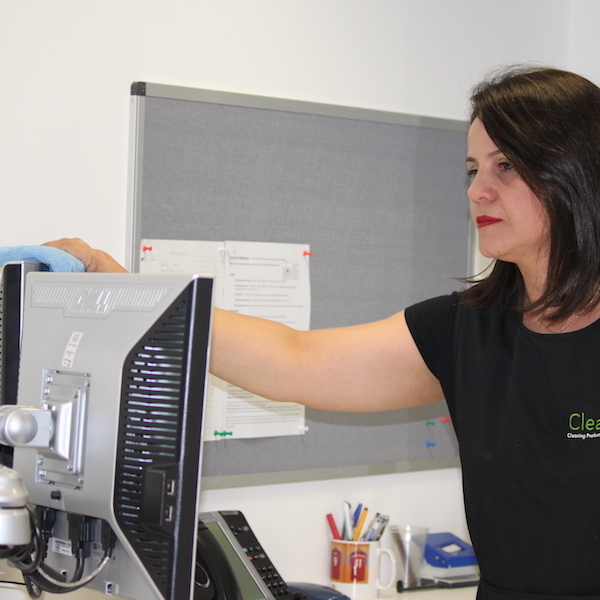 Clean Pro understands a clean office environment is critical for business. Our cleaning operatives are carefully selected to deliver the very best and highest standards. 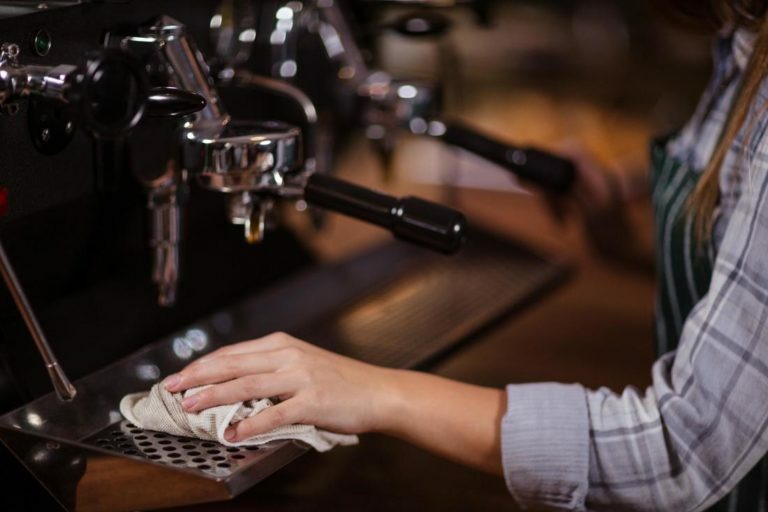 Our Quality Assurance system utilising comprehensive site cleaning schedules, work study methods, inspections and cleaning operative performance audits provide all our customers with reliable, consistent and motivated cleaning giving your business the right results. 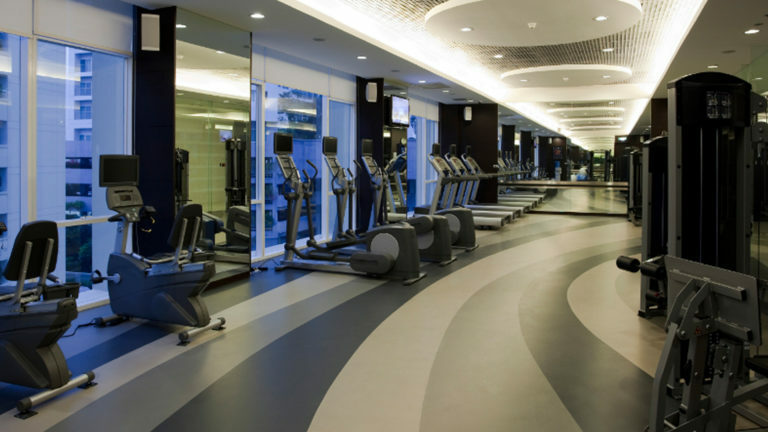 We will work with you to develop a cleaning schedule tailored to meet your needs (and budget). But the schedule is not set in stone. We will work to support a schedule clean that you require deploying our skills and experience to help you define this.